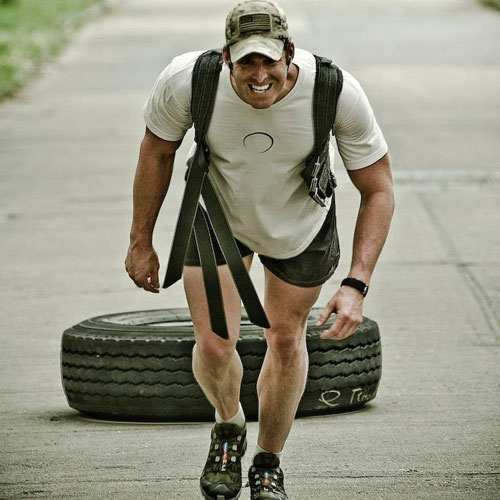 Earlier he kept active through the characters he played in the films and practiced some MMA, but before the release of Crank 2, he adopted an explosive training program working out 6 days each week. Incredibly, Statham managed to lose 20lbs of weight in just 6 weeks thanks to his immense work ethic. 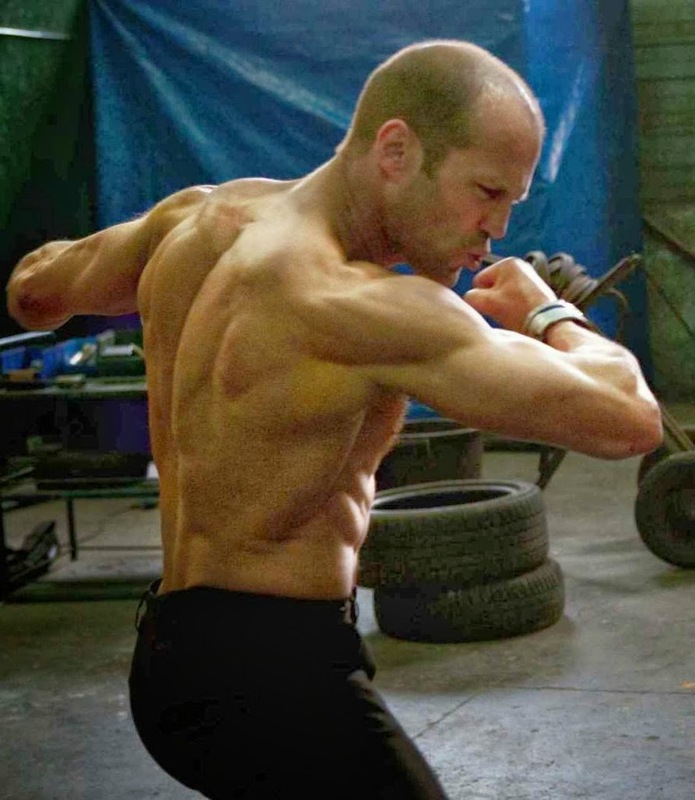 Here is a glimpse at Statham’s complete workout plan. 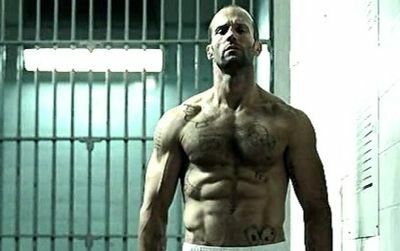 The man behind Statham’s lean and chiseled body is an Ex-Navy SEAL, Logan Hood, who started training him from 2008 while filming Death Race. The 49-year-old actor hits the gym 6 days a week, and his workout plan is continually altered. His training program is packed with high-intensity exercises that keep the heart rate up, while burn fat as well as tone muscles. The workout philosophy is designed to use alternative dynamic/static approach with explosive movements while holding the weights at locked out position. Therefore, you can try out Jason Statham’s fitness program to kick the metabolism and lose fat fast.